"I was drawn to Healthy Paws by the proximity to my home, but the minute we walked in with our 3 cats we knew there was so much more to love! The staff all treated my animals like their own. The facility was the cleanest I have seen and felt very homey. I learned more in that one visit than years of visits at other places. I walked out with a binder for each cat and follow up report cards as well as communication regarding the diet/prescriptions. The Dr. herself called to check in just a few days after the appointment. 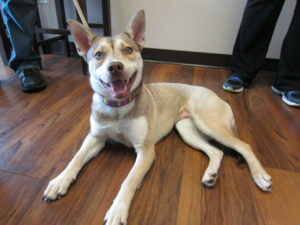 I am so glad that we were introduced to Dr. Burgess and Healthy Paws Animal Hospital. I would recommend to anyone!" 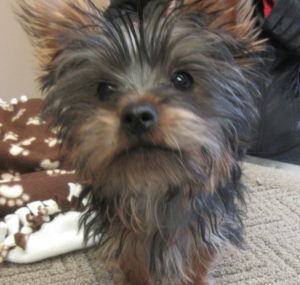 "I had my first appointment there with my puppy Gus who is a yorkie. Healthy Paws had a very inviting atmosphere, and doesn't feel like your usual veterinary clinic! 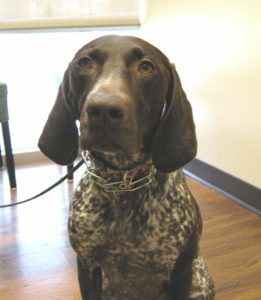 Doctor Mosier was awesome with Gus, she answered many of my questions and concerns. As well as our technincian Brooke who was very knowledgeable. I felt I was in great hands,and will highly recommended anyone who is in need for a vet." "LOVE this place so much!! The staff are top notch and Dr. Burgess is amazing! No other vet we had been to calls to see how your fur baby is doing, but she does. They make you feel at home and treat your baby like it is their own. Love that Katie at the front desk would address my cat before me!!! Would never think of going anywhere else and anyplace she has referred me to for special testing has been great as well." 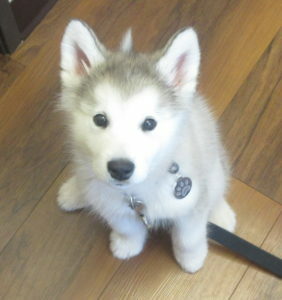 "I brought my 14 year old Alaskan Malamute to Healthy Paws for a better vet experience then I have previously received. Everyone here is so nice and very helpful. I will be taking my other dog to them next week and for the remainder of their lives just from my first experience. 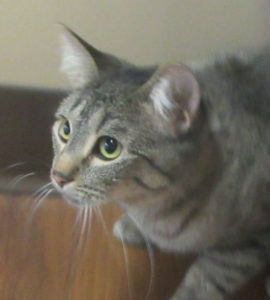 I feel I can trust them with my fur babies which is what I was looking for." "If only Dr. Burgess accepted human patients! She, and everything about Healthy Paws, is absolutely amazing, and I feel so incredibly lucky to have found her. My husband and I adopted our first puppy, Jack, four years ago. He came to us with quite a few issues, one of which was a pretty serious recurring health issue. We started out at a large veterinary clinic. While it had convenient hours, we found ourselves there at least twice a month, always seeing a different vet who offered the same treatment plan that hadn't worked in the past.Thankfully, our dog walker recommended Healthy Paws. I could tell that we hit the jackpot when we called to schedule Jack's first visit. After experiencing the most pleasant customer service and getting an appointment on the books, Dr. Burgess herself called us back and spent over an hour on the phone with us learning about Jack's medical history and explaining her treatment plan. When we went for our visit, we were greeted by an amazing office staff and noticed that each and every detail was carefully thought out. 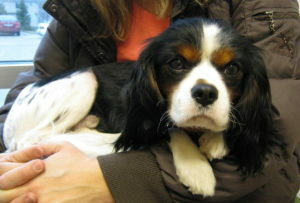 For instance, each treatment room has floor-to-ceiling windows so the pups don't get nervous about being enclosed. While Dr. Burgess examined Jack in a homey and clean treatment room, he was given a Kong filled with special treats to keep him happy and occupied. Dr. Burgess took her time with him (and us), and we learned so much about Jack and his health. And after just one visit, she figured out the solution to Jack's ongoing health issues. We can always get in for an appointment. We never have to wait more than 5 minutes to be seen. Someone, often Dr. Burgess, always calls to follow-up if Jack has had a procedure. We never feel rushed. And we ALWAYS feel like family. This place is so above and beyond anything I could have ever imagined; you owe it to yourself and your furry family member to schedule your first appointment with Dr. Burgess." "INCREDIBLE doctors and staff! Above and beyond in all aspects of care! So happy we were referred by a friend"
"Love this place. Great service and wonderful people. Highly recommend!" 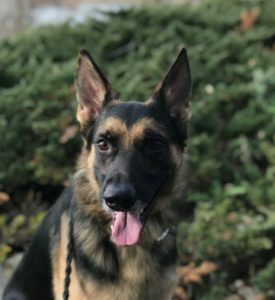 "After our visit today with my German Shepherd I feel compelled to express my how extremely impressed I am with Dr. Burgess and staff after the visit. 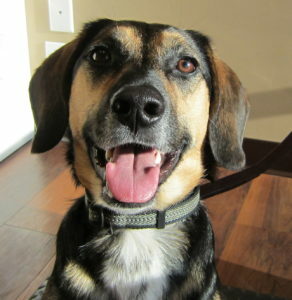 What impresses me the most is how friendly, patient and efficient everyone is at Healthy Paws. One of the vet techs, Cheri, took the time to call me prior to our visit today to ask about my concerns and reason for the visit because she knows how anxious my dog gets in public places. This was AMAZING and made the world of difference for our visit today. Everyone is kind and patient at Healthy Paws. The facility itself if pretty modern and is clean. I also love how my dog can be seen and then I can pay all from the same room. There is no need to be out in a loud and busy lobby waiting to pay like most vets offices. This really cuts down on the anxiety for my dog. You won't be sorry if you chose Healthy Paws and your animals' vet!!" 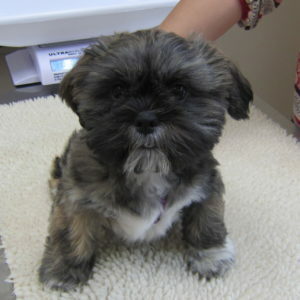 "We started going to Healthy Paws Animal Hospital about a year ago, when we got our new shih tzu puppy. Dr. Burgess is so caring and takes the time with you to make sure you have all the information and understand all your options. It is very clean and inviting. The staff are friendly, welcoming and knowledgeable. I feel they really get to know you and your pet. I would highly recommend them!" 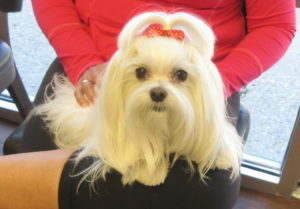 "I absolutely love Healthy Paws Animal Hospital! I cannot say enough about the staff and Dr. Burgess. We came to them when they first opened up and have been with them ever since. From the time you walk in the door, to the time you leave, you feel very comfortable and you know your animal is being well taken care of. Dr. Burgess and her staff not only take their time with you and your pet, but Dr. Burgess will call you after hours just to check on your pet and to give you results from tests as soon as she receives them. Even my own kids like to go visit the vet with my dogs. I highly recommend them as the best vet in the area."